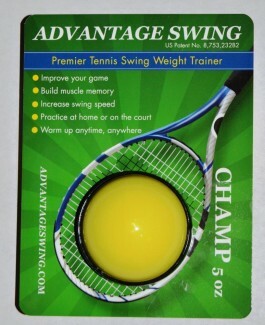 Read more to watch a video testimonial that demonstrates the use and effectiveness of the Advantage Swing tennis swing weight. Great product! 4.5/5 stars I'd say. 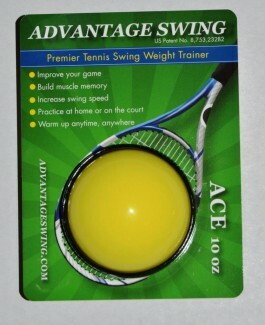 I am going to have to make a Youtube video of what Advantage Swing has done for me. I can't possible describe it here in words. 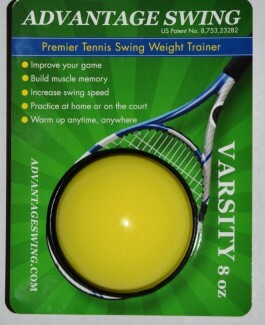 "I love the Advantage Swing Tennis Weight. 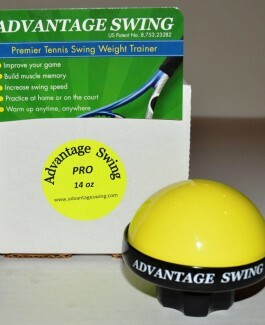 Enter your email below to stay up to date on the latest news from Advantage Swing, including new products, promotions, and more!